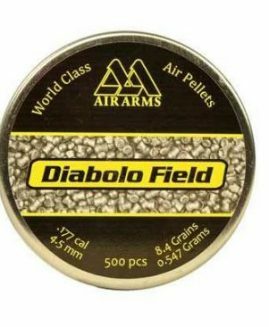 Available in either .177 or .22 to suit all your shooting style needs. 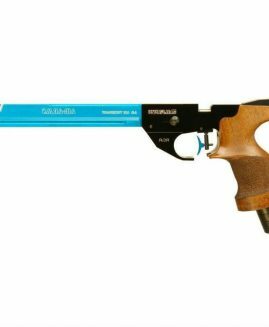 Featuring a fully ambidextrous beech stock, the Hatsan Breaker also includes a very efficient moderator and as a result reduces the noise down to minimal levels. Furthermore there are also includes open sights, which is unusual for a spring rifle with moderator. Included with the Hatsan Breaker 900X air rifle is a vented recoil pad to the rear in addition to a 9-11mm dovetail rail to the top of the rifle. 9-11mm dovetail is a standard air rifle rail size and will allow for the fitting of a rifle scope. 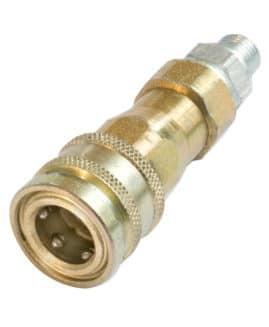 The internal trigger unit is adjustable in both the trigger pull and travel. Making these fine adjustments allows you to fine tune your air rifle to your preference. 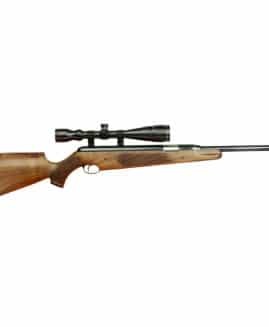 A very helpful feature to the Hatsan Breaker 900x air rifle is the automatic safety. You will find that the safety will come on automatically every time the rifle is cocked. 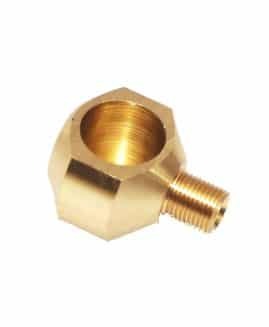 It is conveniently placed at the rear of the rifle and can be manually switched off using your thumb when ready to take a shot. 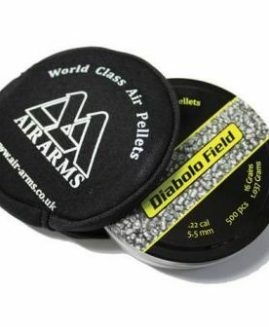 Please feel free to browse our extensive range of accessories and air rifle pellets which will make your air rifle set up complete. 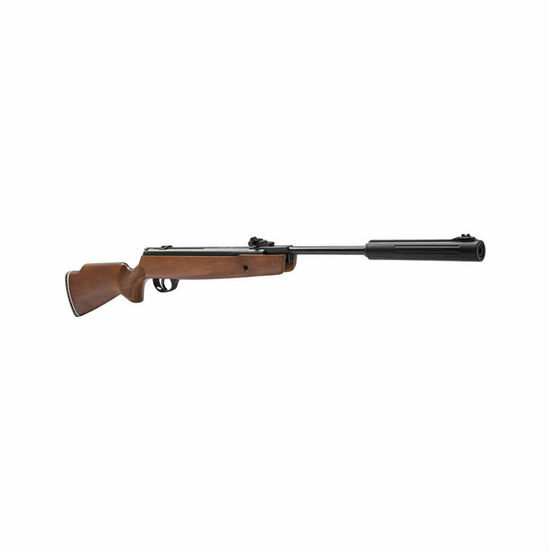 BEFORE PURCHASING PLEASE ENSURE YOU HAVE MADE ARRANGEMENTS WITH THE RFD YOU WOULD LIKE US TO SEND THE RIFLE TO. ALTERNATIVELY LET US KNOW WHEN YOU WILL VISIT IN STORE TO COLLECT. DELIVERY TO ANOTHER RFD CAN BE ARRANGED FOR £25.